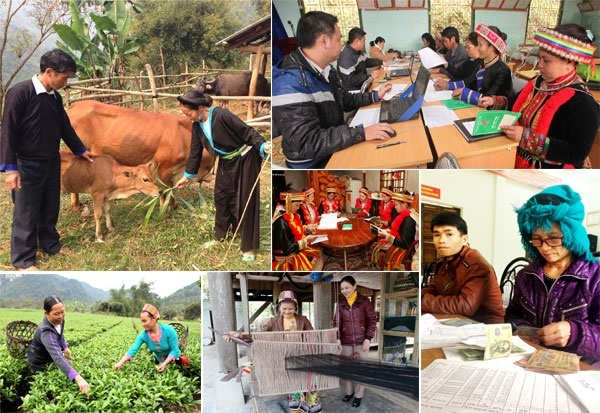 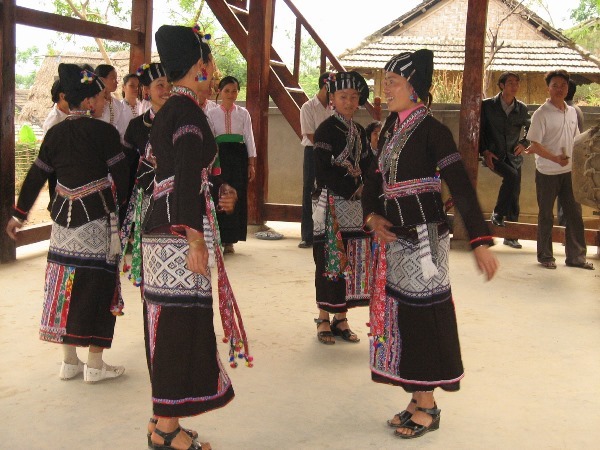 On May 14th, the CPV General Secretary and the delegation visited the orange growing model of family households in Cao Phong commune and the social travel model at Ai village, Phong Phu commune, Tan Lac district. 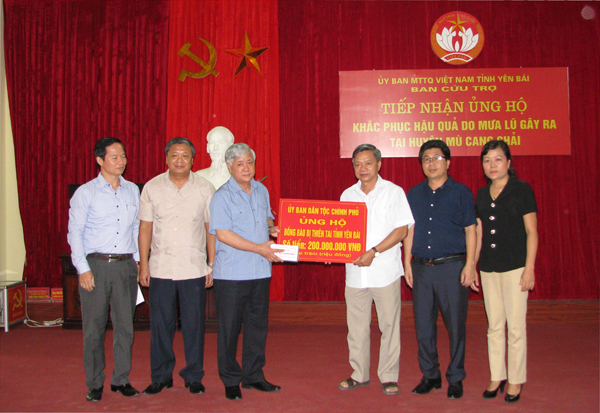 Working with the fundamental cadre of Tan Lac district and party committee of Phong Phu commune about the execution of polictical tasks in 2016, the first 4 months in 2017 and the result of the national target program on building new rural areas. 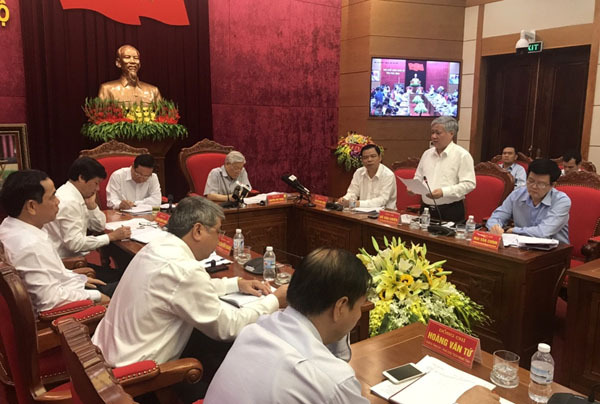 On May 15th, the Hoa Binh Party Committee reported to the CPV General Secretary about the implementation of the Resolutions, Directions and Conclusions of the Central Committee of the Communist Party, Politburo, Secretariat; the result of the execution of polictical tasks in 2016 and the first four months in 2017.